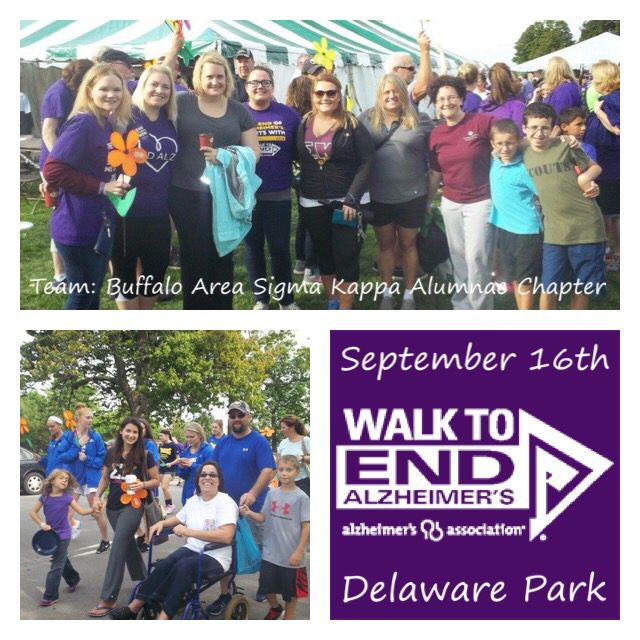 The Buffalo Alumnae Chapter represents collegiate chapters from all over the country! Our local collegiate chapter is Theta Iota, SUNY Fredonia. We get together with them several times a year for special events like the Walk to End Alzheimer's, Founder's Day, Initiation, and Order of the Triangle. 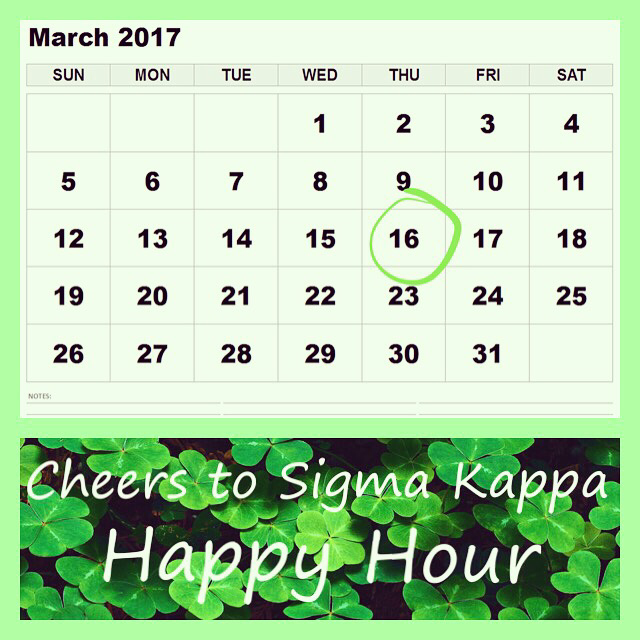 In addition, the Alumnae Chapter has a full calendar of events with something for everyone! 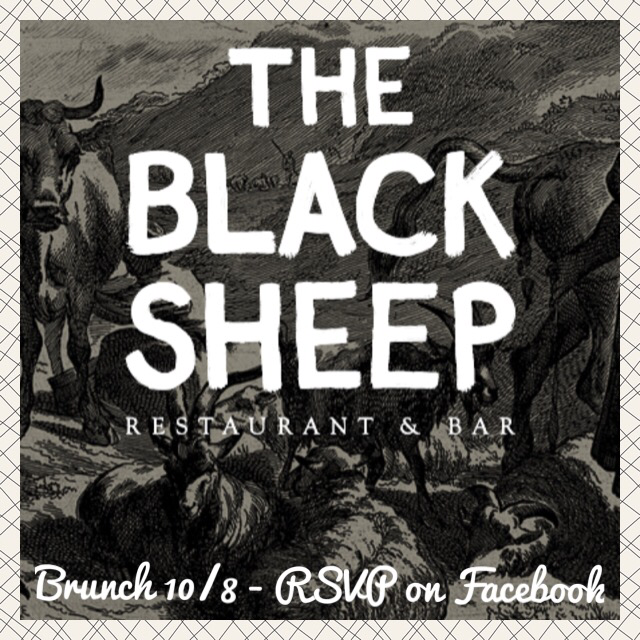 Join us for brunch at The Black Sheep on Sunday, October 8th! RSVP on Facebook by October 1st. 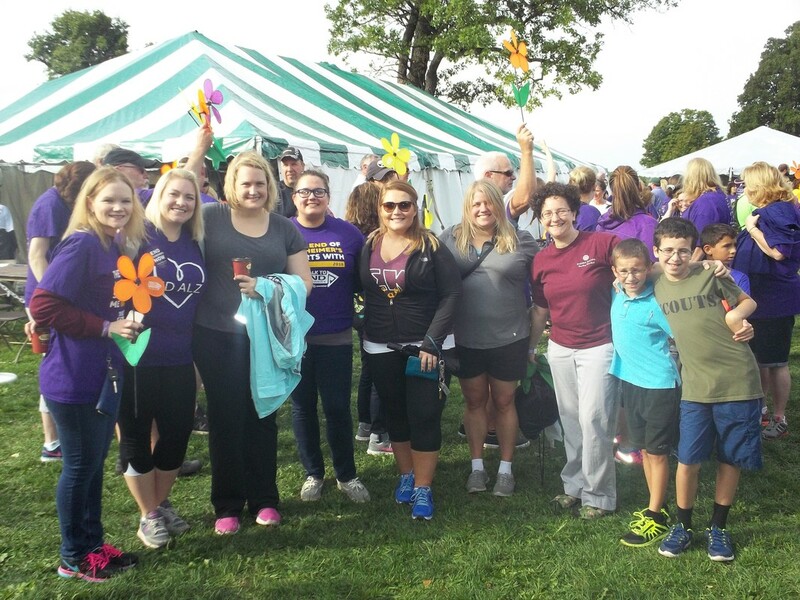 The Walk to End Alzheimer's is Approaching Quickly! 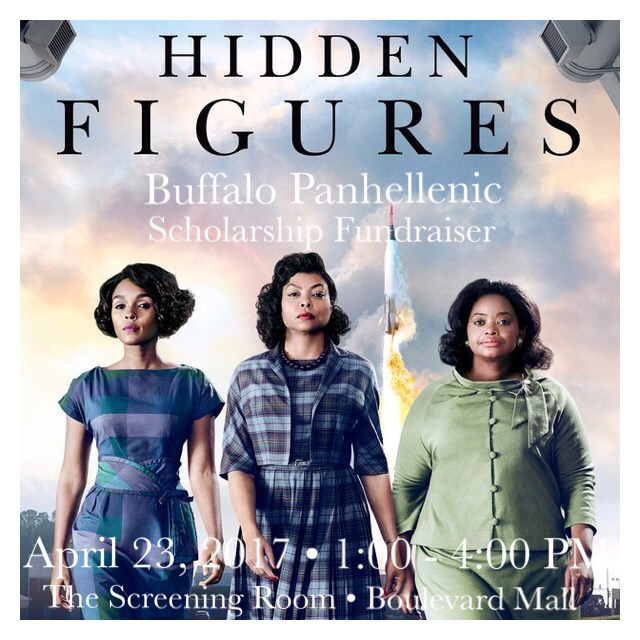 Join us to watch Hidden Figures on Sunday, April 23rd at 1pm at The Screening Room. Tickets are $25 and include food and drinks. 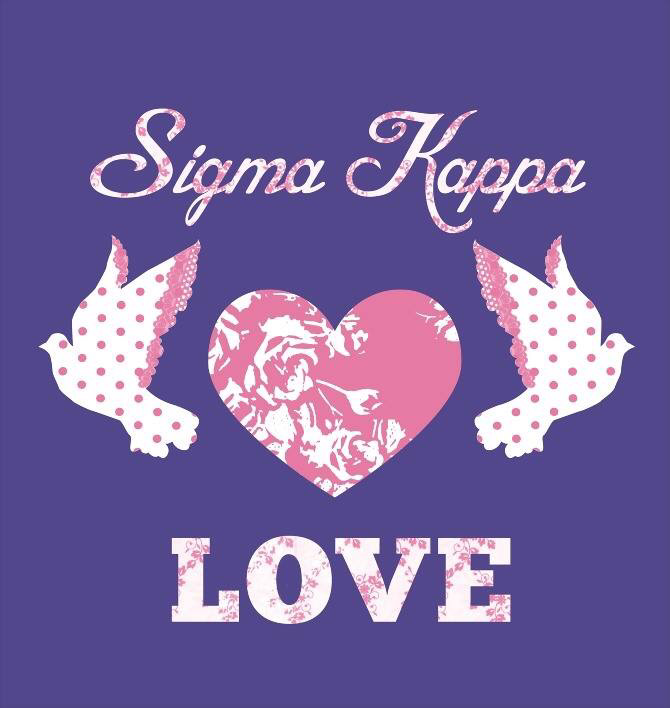 Sigma Kappa is hosting the inaugural Day of Service on Saturday, April 1st! 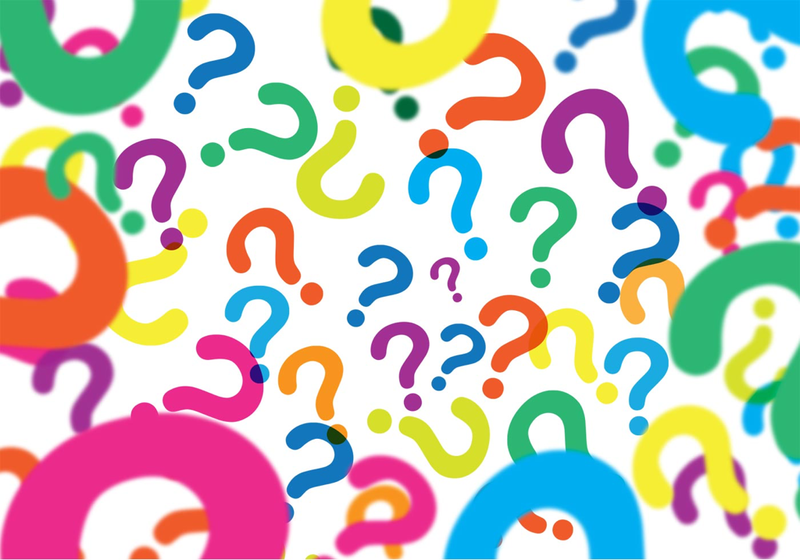 Want to know what we'll be doing? 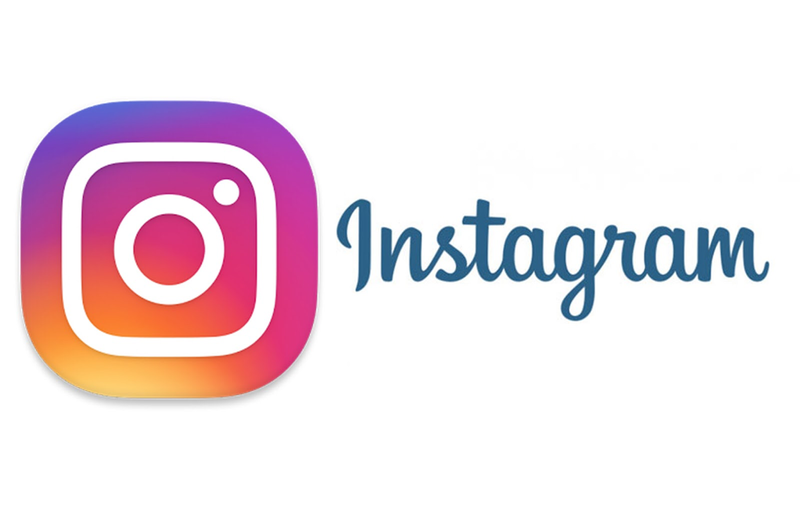 Follow us on Instagram @BFLOSigKaps to see where we are volunteering and how you can join us! 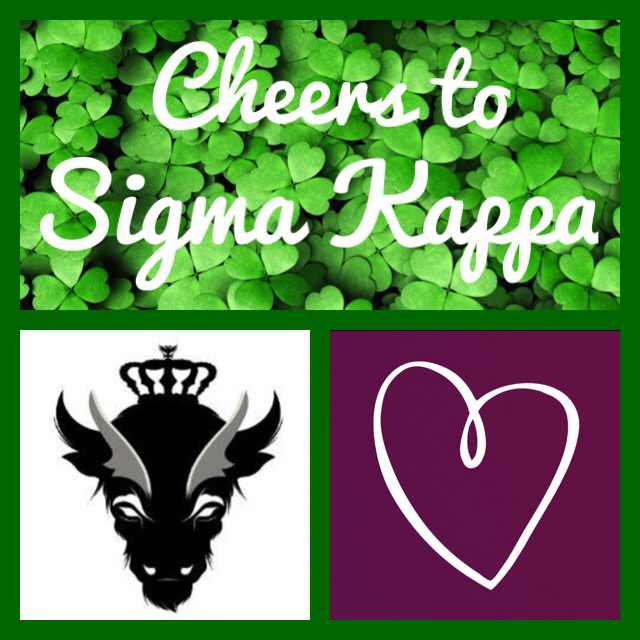 Follow us @bflosigkaps and see what we're up to!